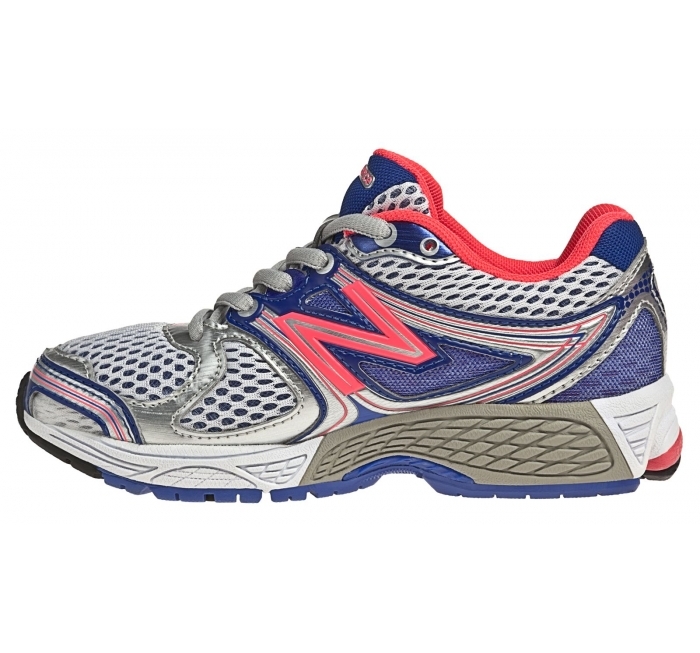 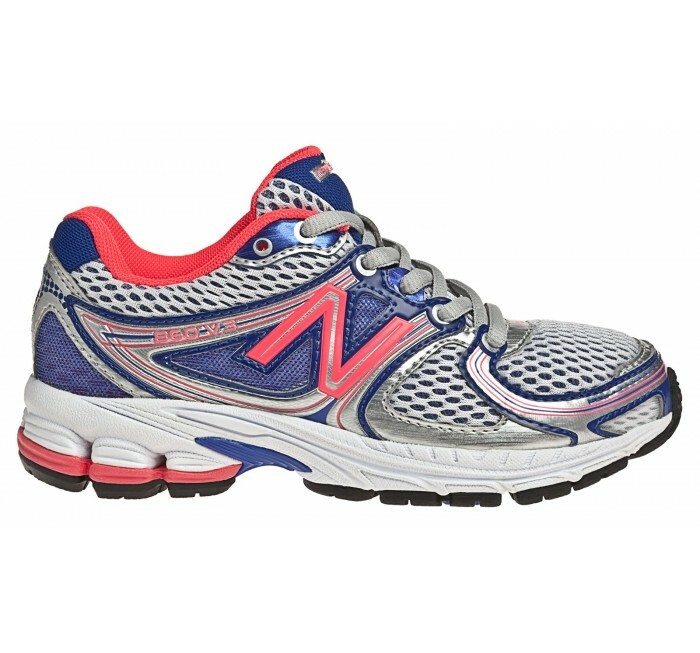 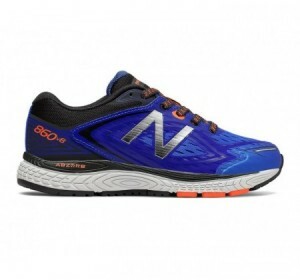 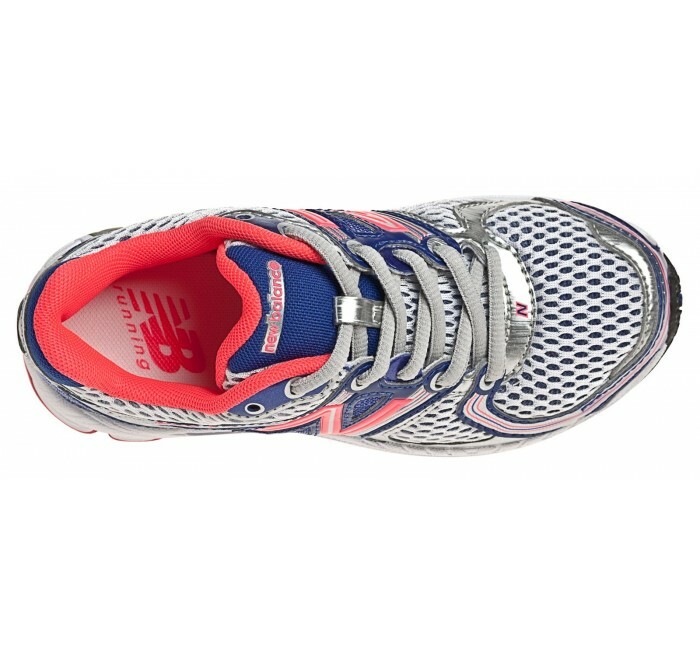 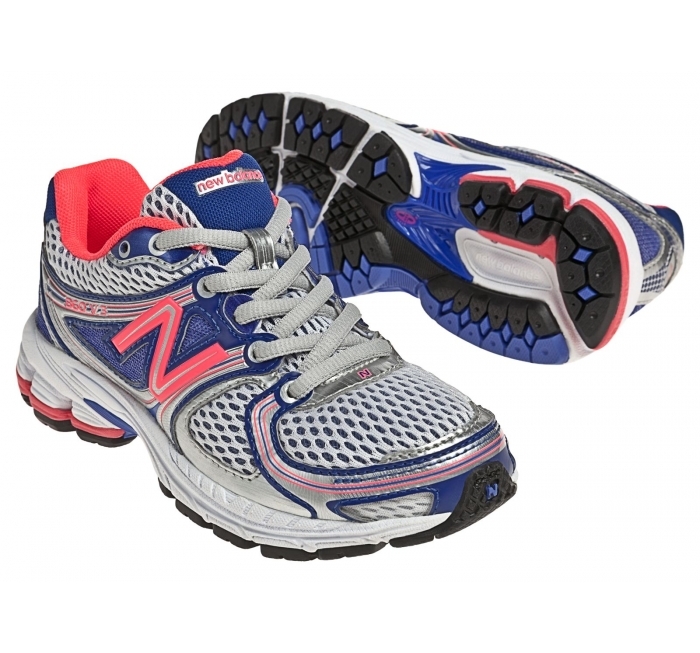 The New Balance 860 is an excellent youth running shoe that offers unparalleled support and cushioning with a C-CAP midsole and ABZORB® in the heel. 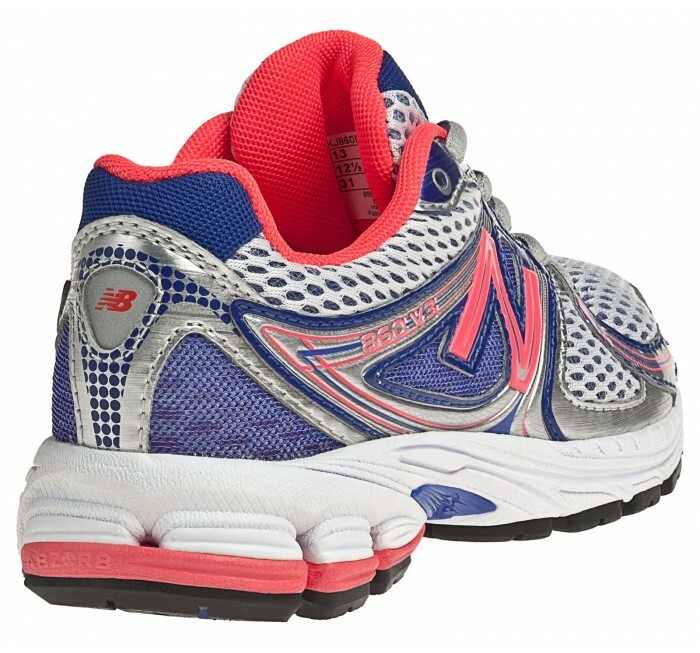 A medial post is included to encourage a healthy gait. 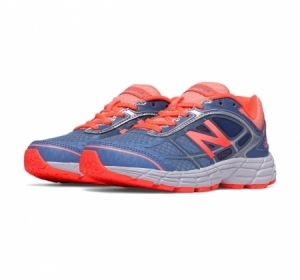 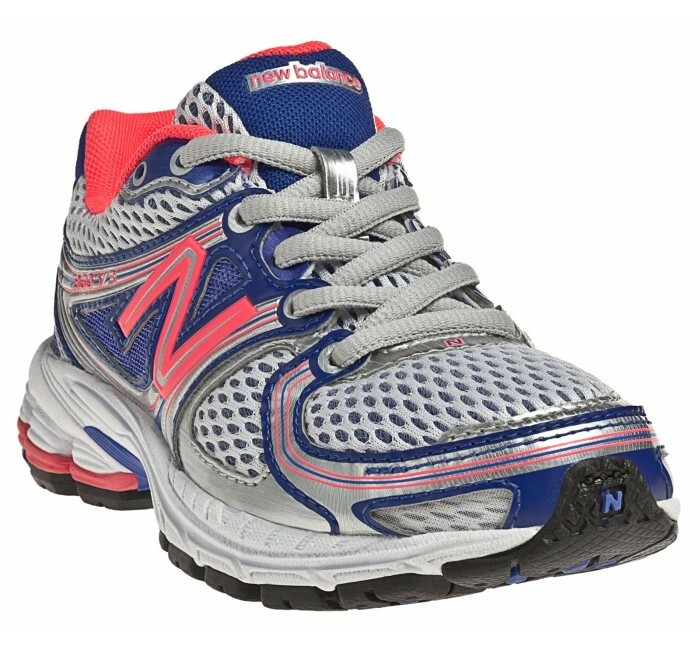 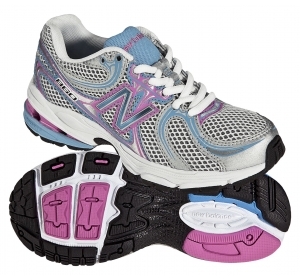 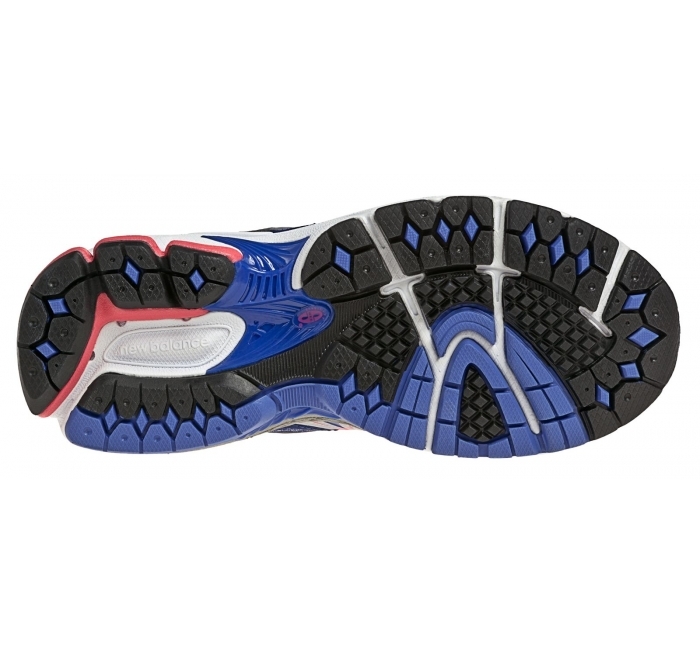 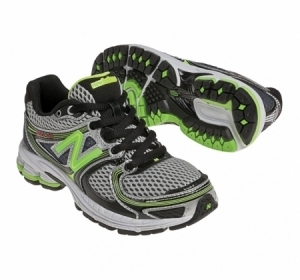 Kids can wear the 860v3 at the park or out for a bike ride, and look trendy at school!